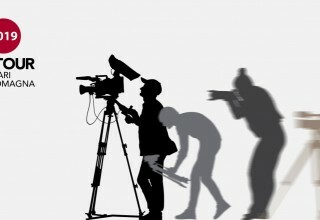 Il meglio della produzione documentaristica relativa a una regione. 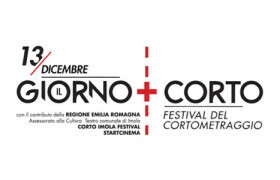 la rassegna cinematografica e la gara di cortometraggio, con "4 Giorni Corti"
Promoted by Smart Academy, the festival proposes a selection of Italian and foreign shorts for fiction, animation, with particular attention to themes regarding the Romagna area. 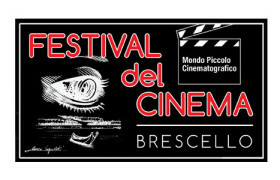 The festival was created in 1983 from an initiative of the Tourists Office of the Municipality of Bellaria Igea Marina as "Anteprima per il cinema indipendente italiano”. 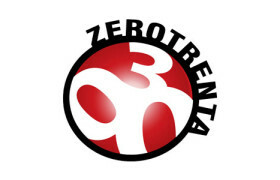 From 2005 the name changed to the current one, with a slant towards international films. 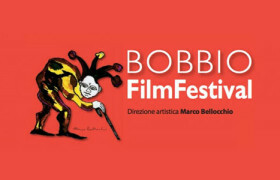 Biografilm is promoted by the Associazione Culturale Fanatic About Festivals and it is the first world event entirely dedicated to biopics and incredible life stories. 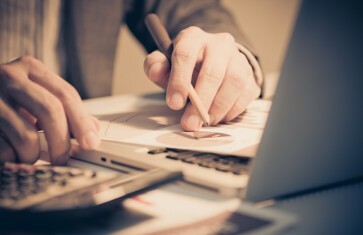 All through the year offers events and important premières. 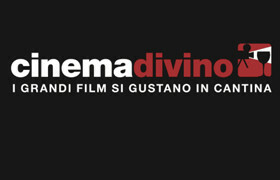 Founded by Marco Bellocchio, the festival proposes the most interesting Italian films of the season and the protagonists of our cinema, as well a courses and training residential seminars in the permanent center "Fare cinema". 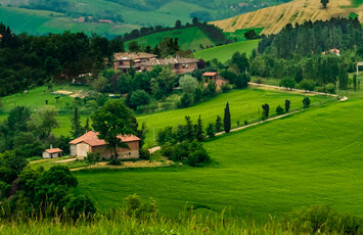 The festival promotes independent audio-visual productions, enhancing landscapes, areas, habits, new migration phenomena and the memories inherent in the concept of “small town”, and social and cultural influence that water holds onto the people and their area. 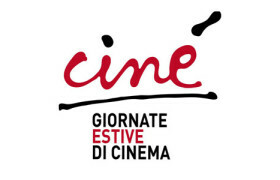 Promoted by ANICA in collaboration with ANEC and ANEM, Ciné gathers in Riccione the national film industry, presenting, as absolute preview, the best film products of the new season. 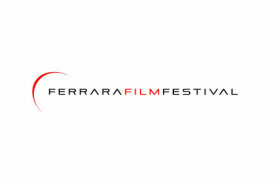 This event proposes enjoying great films while in the cellar; this festival was born in Romagna and,today has been extended to numerous other Italian regions. Yesterday’s and today’s films, under the stars, combined with a good drink. 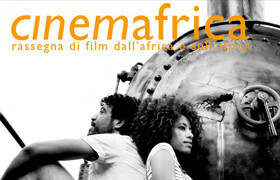 The best films about and from the African continent, proposed by the students association Centro Studi Donati, in collaboration with the Cineteca di Bologna. 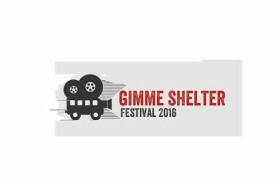 The first film festival organized and shown inside a prison. 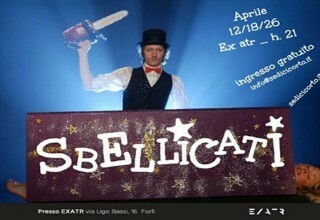 Hosted in Bologna’s prison called Dozza. The inmates are the jury. 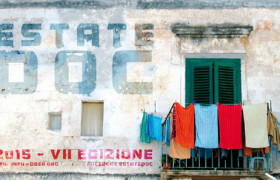 Competition and then travelling show of the still shots, taken with the purpose of creating a photo library of the Italian contemporary cinema. 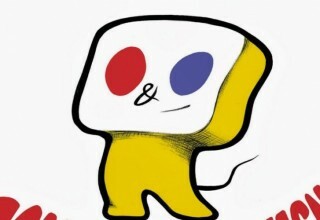 Festival and international competition of shorts that, since 2002, proposes rare items and first works of young film-makers. Cinema project that stresses those aspects apparently less visible: emotion, instinct, physicality. 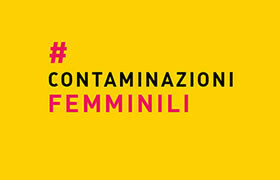 The festival deals with contemporary issue from the feminine point of view. 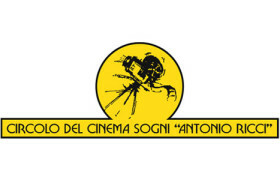 Shorts International Festival promoted by Circolo del Cinema Sogni of Ravenna. 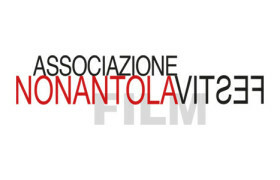 Fondazione Campori Shorts Contest, to promote audio-visual language in its short form. 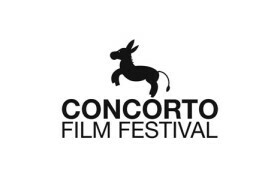 The best of international production can be voted on line, to confirm the artistic value of the short film, and a special event "Il giorno più corto", involving many locations in the town. 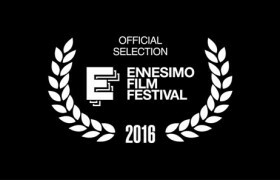 Unique film festival in Italy, and one of the few in the whole world entirely dedicated to narration and depiction of the transsexual and transgender experience. 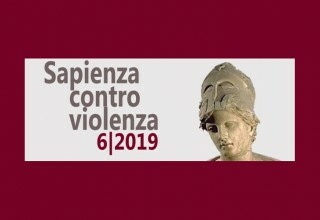 Program sponsored by the Emilia-Romagna Region Council for Culture together with Federazione Italiana Cinema d’Essai - Emilia-Romagna, Associazione Documentaristi Emilia-Romagna and Cineteca di Bologna/Progetto Fronte del Pubblico. 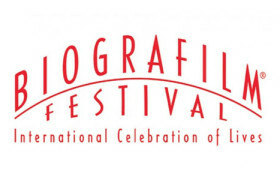 Festival dedicated to documentary film makers and authors under 30. 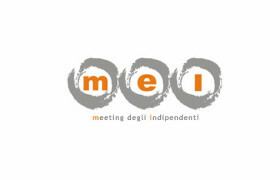 Meetings and labs are part of this event. The Festival intends to expand the knowledge of the artistry of films, particularly shorts, to show the audience the many variations of contemporary cinema at the international level. Open door on Asian cinema, to make communication easier and share experiences with the foreign communities in the area. 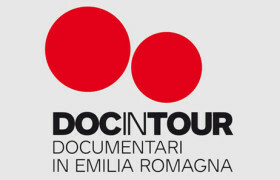 Summer program of documentaries and meetings with authors in many locations across Emilia Romagna. 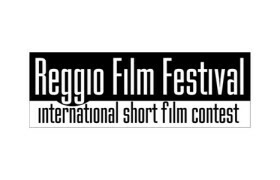 International Contest that ties Italian and USA cinema. 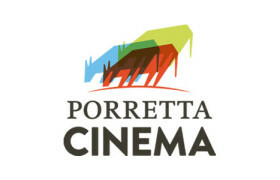 In the wake of the Mostra Internazionale del Cinema Libero of Porretta Terme, that during the 60s was one of the most important Italian anti-festival, this event promotes Italian cinema and its protagonists. 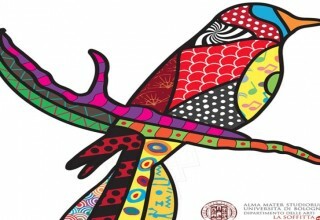 International show dedicated to animation, new technologies and special effects. Imageries of contemporary culture tied to new representations of the body, gender identity and sexual orientation explained in a cultural context. The festival is the result of a lab with young people of various nationalities, engaged in making a collective documentary; it offers a multi-disciplinary program of events tied with cultures from all over the world, with films in its center. 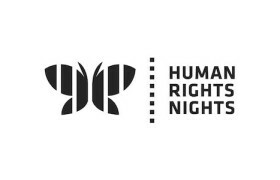 Cinema and other art forms melt together to promote a culture of human rights and safeguard of civil rights, giving value to cultural diversity. 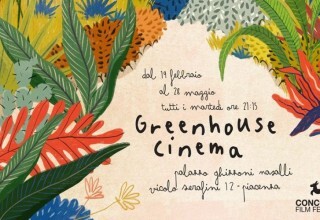 The great classics and very rare films, from archives all over the world, come back to their original splendour in Bologna, thanks to the Lab L'immagine Ritrovata, and they are screened in some of the town’s cinema theathers and in the largest European outdoors theather: Piazza Maggiore. Free tastings, tasty screenings, cooking shows and meet the artists of Palate and Entertainment. 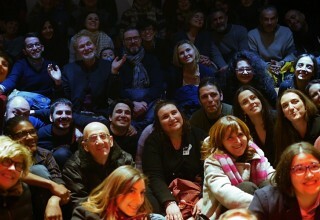 The first Italian independent festival of musicals and music video clip. Screening in unusual places, “films inside the houses” and locations to be discovered through films, documentaries, music. 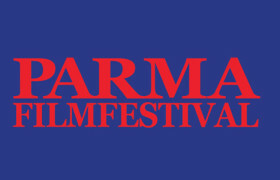 Festival dedicated to Cinema Schools of the world over and their authors and emerging film directors. The best films, awarded in the most important world festivals, offering a wide panoramic of the most interesting international films. 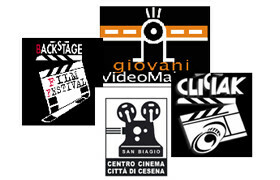 In Valsamoggia a festival dedicated to cinema’s great protagonists and new talents, with special attention to shorts. 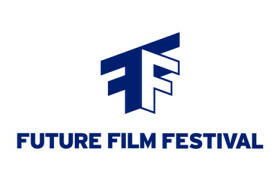 The festival’s objective is promoting film making culture in the area, supporting the work of emerging and independent productions and film makers. 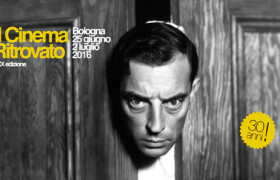 National event for young documentary makers,with retrospectives and focus on the great directors of world cinema. 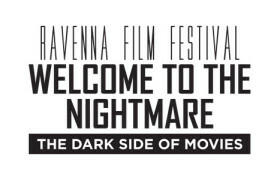 International Horror and Mystery Film Festival, with the best films, guests and journeys through the genre cult films. Video makers from all over the world are invited to send their work, sticking to a theme chosen each year. 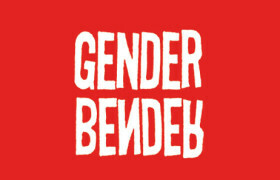 Annual festival dedicated to lesbian cinema. 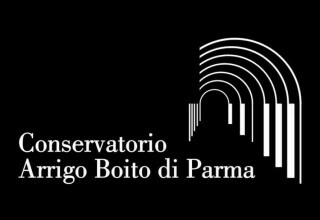 International show dedicated to photographic films, with the purpose to create a meeting point and a dialogue between the audience, the operators and the new photographic objects no longer static. 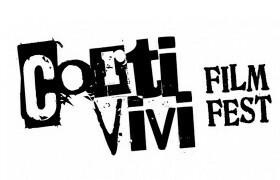 First Italian online Festival of documentary films. 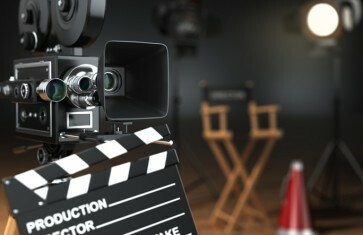 The films will be screened online for an entire month and then voted by a web audience. 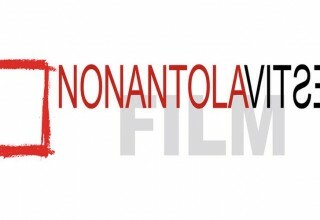 National contest for shorts and medium-length films, for new authors or independent ones. 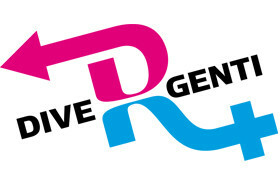 Event proposing screenings and events dedicated to childhood and adolescence. 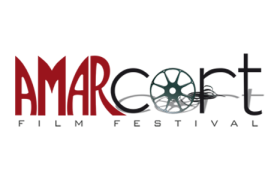 The festival's main goal is to enhance short film works, which have always been a fertile ground for strong and innovative artistic and cultural proposals.